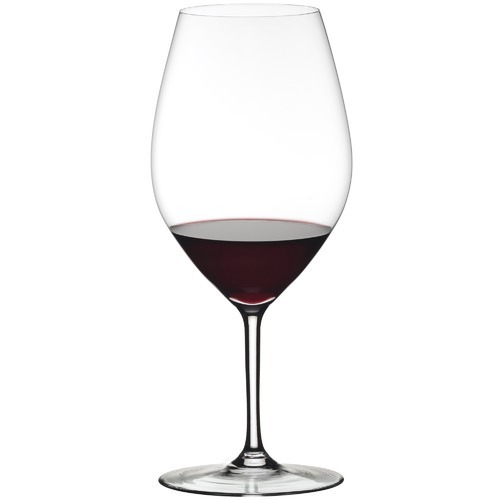 The red wine glass of the Ouverture collection radiates pure elegance, plus it's perfect for business. The multi-functional red wine glass is shaped to enhance the aroma and flavour of all aromatic wines. Over its 260-year history, the Riedel brand has been known for innovation and design. An industry leader since the introduction of grape-varietal-specific stemware in the 1980s, Riedel invests heavily in research and development to bring the very best products to market for wine and beverage enjoyment. When you buy a Ouverture Double Magnum Crystal Wine Glasses (Set of 2) online from Temple & Webster in Australia, we make it as easy as possible for you to find out when your product will be delivered to your home in Melbourne, Sydney or any major city. You can check on a delivery estimate for the Riedel Part #: 6408/01 here. If you have any questions about your purchase or any other Glasses product for sale our customer service representatives are available to help.Whether you just want to buy a Ouverture Double Magnum Crystal Wine Glasses (Set of 2) or shop for your entire home, Temple & Webster has a zillion things home.